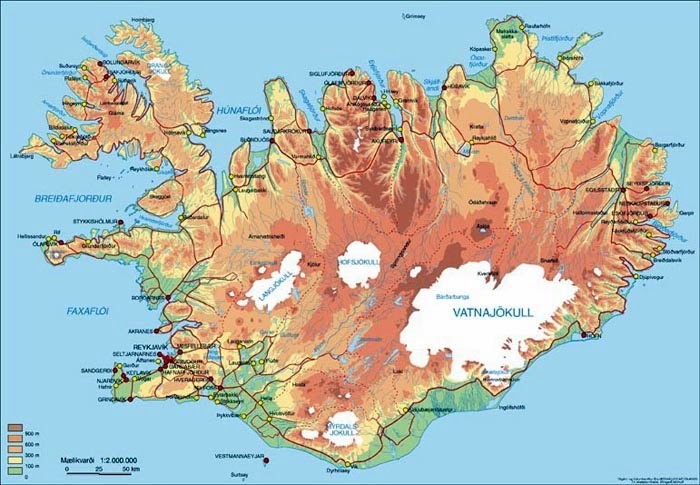 - Iceland 24 - Iceland Travel and Info Guide : Is It True That You Can Camp Anywhere in Iceland? 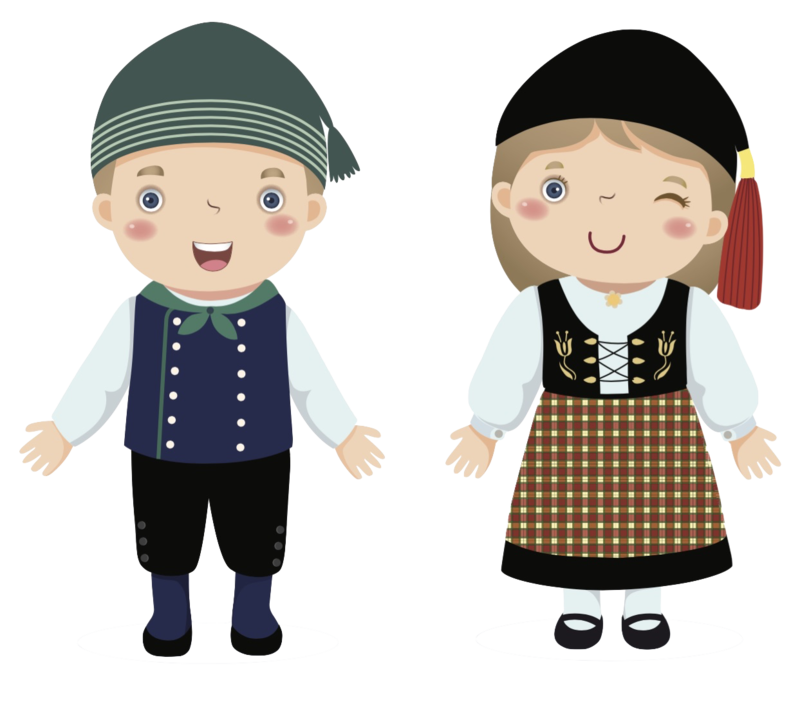 Our small Nordic island had 2.2 million visitors last year. 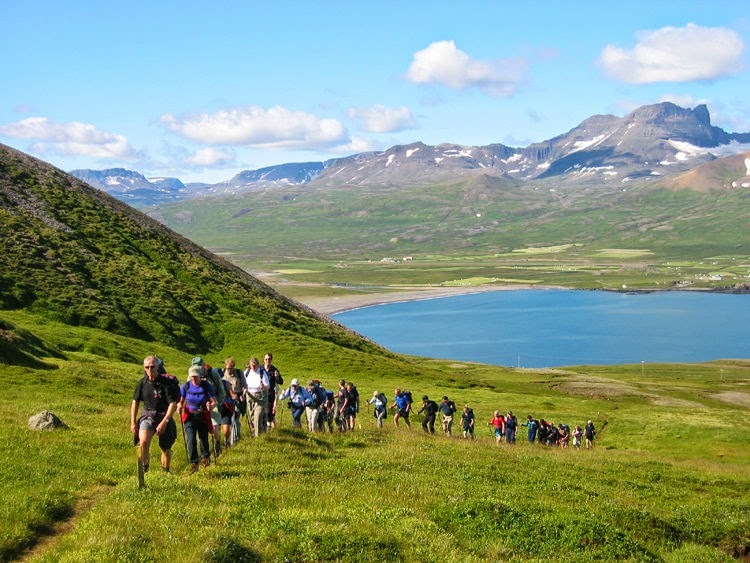 Many of these travelers decided to partake in one of Iceland’s favorite activities: camping. 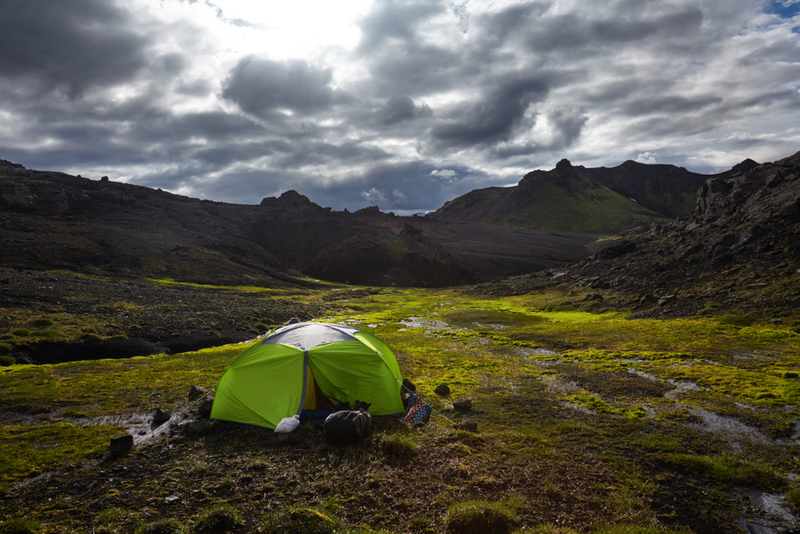 Both tourists and Icelanders alike take advantage of Iceland's beautiful natural surroundings by setting up a tent and enjoying the outdoors. There's been some confusion and some recent changes in the law with regards to exactly where you can camp. It used to be that you could camp anywhere in Iceland, but that is no longer the case. Let's look at what used to be legal, the problems that arose, and how things have changed recently. It's true that in the past you could camp anywhere in Iceland. Due to a “survival rule” that existed on the country’s books, would be campers could stay a single night on uncultivated grounds. In other words, non-farmland. This comes with the caveat that there were no signs posted by the landowner that forbid camping and that there were no more than three tents set up. This system worked very well for a very long time. 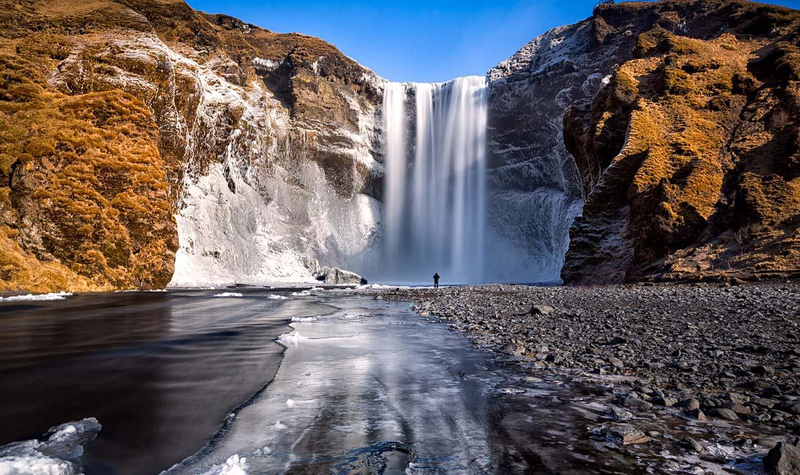 The problem came when Iceland experienced a tourism boom. The surge in foreign visitors and the influx of tourists caused a lot of problems with people camping anywhere. A lot of problems cropped up. Some of the less respectful tourists would leave their garbage scattered around private property rather than properly throwing it away. People would go off-roading in their cars in search of the perfect camping spot and destroy fragile vegetation along the way. Even something as innocent as setting up camp in a remote grassy area was problematic. If one person does it, it's not such a big deal. But if the hundred people who come before you and the hundred people that come after you have the exact same idea (which of course they will, because it's human nature), that lovely little grassy area quickly ceases to be grassy. It gets replaced by an ugly brown patch. One of the primary tenets of sustainable tourism is to at the very least leave the area in better shape than you found it. That was definitely not happening here in Iceland. Another issue that was extremely problematic is something really gross, but at the same time, I have to mention it. When camping outside of designated campsites, which have toilet facilities, eventually you'll have to “go”. When Mother Nature calls, and there's a bathroom nowhere in sight, most people will take care of their business in the closest semi-private location. 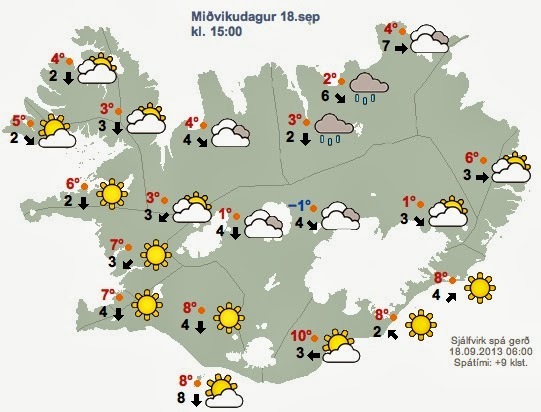 That's all fine and good, but put yourself in the shoes of the Icelandic farmer has to wake up to see (or smell) people peeing on their property. Or worse, someone has done number two and just left it there because it's “nature” and it will biodegrade. That's not an excuse. If you poop somewhere, you need to clean up after yourself. Pure and simple. Because if you don't do it, someone else has to. And the only thing worse than cleaning up your own poo is cleaning up someone else's. Unfortunately, many people didn't get the memo. 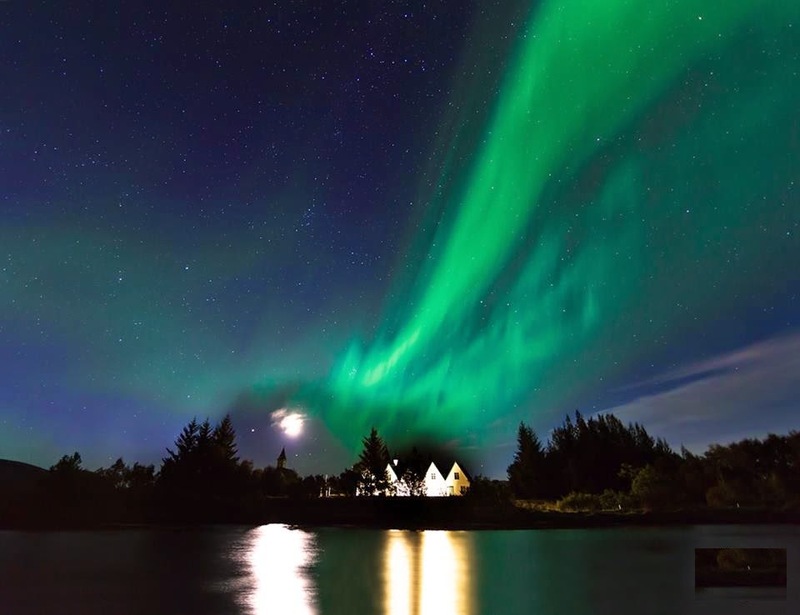 As a result of their bad behavior, the Icelandic government passed laws in 2015 and 2017 that changed where and how people could camp. 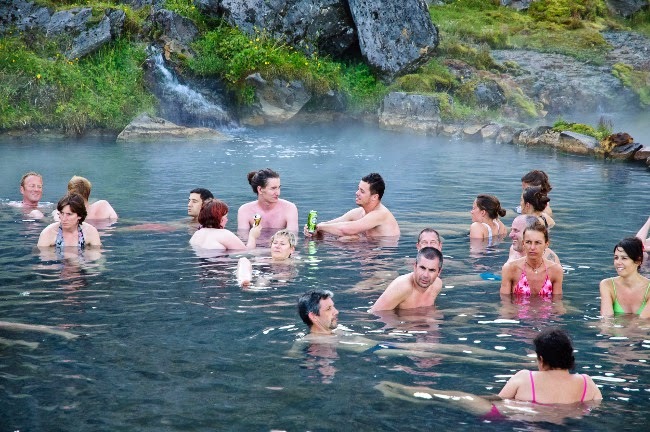 So what are the up-to-date rules with camping in Iceland? Legally, where can you camp? And more importantly, where can you not camp? The answer is relatively straightforward. The majority of people will direct you to the hundreds of well-equipped campsites that were specifically designed to cater to people on camping trips. It's always recommended to camp at designated campsites. These expansive zones have large open areas where you can park your vehicle and set up your tent in isolation. This might come as a disappointment to someone coming from a country where the concept of camping means heading out into the woods of a national park with just a tent and sticks for roasting s’mores. But things are done differently in different parts of the world. 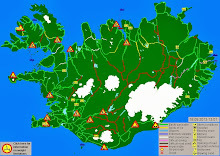 And Iceland is one of many countries where camping is done at campsites. These wide open spaces allow you to feel like you are out in the wilderness. If you do decide that you want to try to camp outside of designated campsites, you need to obtain the landowner's permission beforehand. You're on their property, so you need to ask before using it. They may also direct you to use a nearby campsite. Wild camping with a tent trailer, tent camper, caravan, campervan, or motorhome was also banned, so keep that in mind. 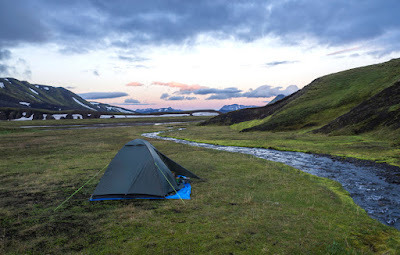 And in 2017 the police chief for Iceland’s South Coast made the announcement that wild camping that zone was illegal as well. 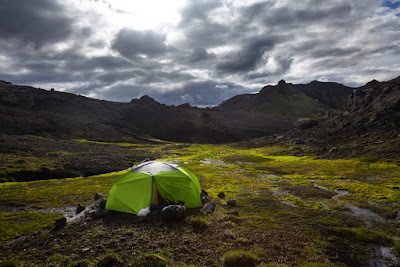 Camping in Iceland is an extremely popular activity. For this reason, the country is filled with campsites. Depending on where you go, you'll find modern facilities such as wi-fi and electric charging stations for vehicles. A great website for researching Iceland's campgrounds is http://www.tjalda.is/. 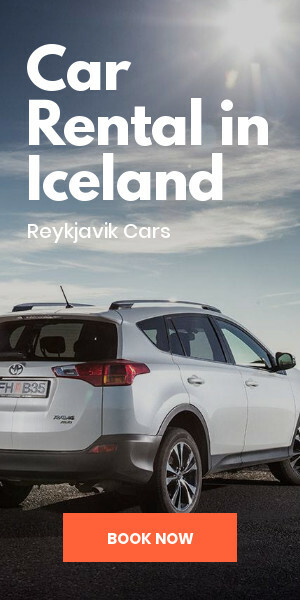 It's got a comprehensive list of campsites in Iceland. Many of the entries feature descriptions of the campgrounds, tell you what facilities they have, and even list prices. 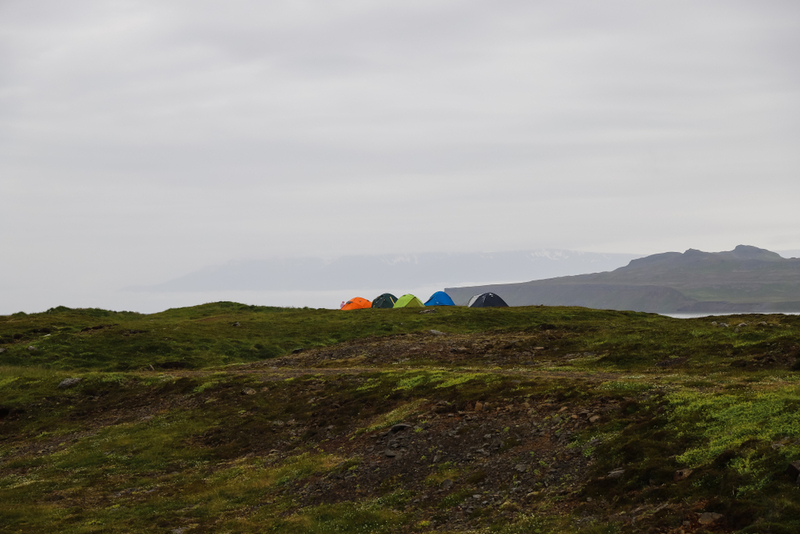 One of the great things about campsites in Iceland is that you generally don't need a reservation. You just show up and check in. The reception desks are usually open 24 hours a day. 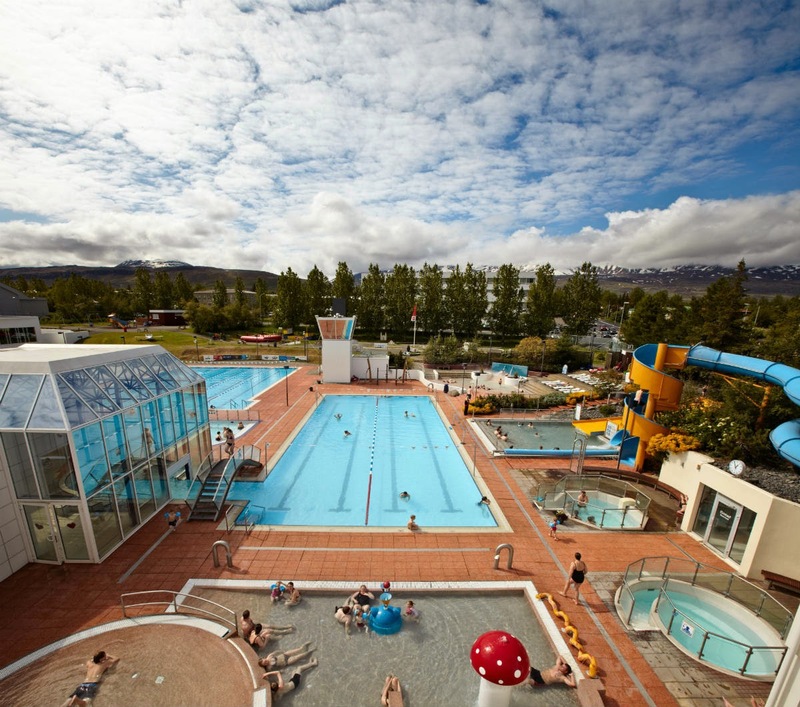 Another good thing is that there are several natural attractions in Iceland with campgrounds nearby. You can still wake up next to a waterfall, which is the next best thing to camping in the wild. So to answer your question, unfortunately you can't camp anywhere in Iceland anymore. But the country has plenty of wonderful campsites to choose from, and you definitely won't be disappointed. If you really want to stay elsewhere, just be sure to acquire the permission of the landowner before driving down your tent stakes. And as always, be respectful of the environment and your surroundings.